I'm a sucker for a homemade gifts, they are my favourite kind of gift because I truly appreciate all the love and effort that went into them. This jar of home grown green tomato chutney was meant to be saved for closer to Christmas but I just had to try a little bit, it's amazing! 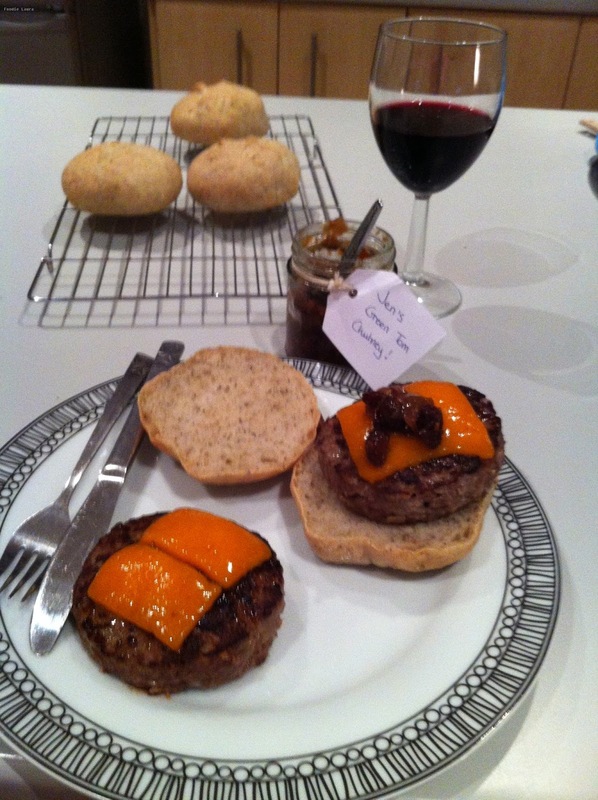 Couple the chutney with Trevor's homemade luscious burgers and buns and you've got yourself a feast full of love. Which homemade gifts make you swoon?